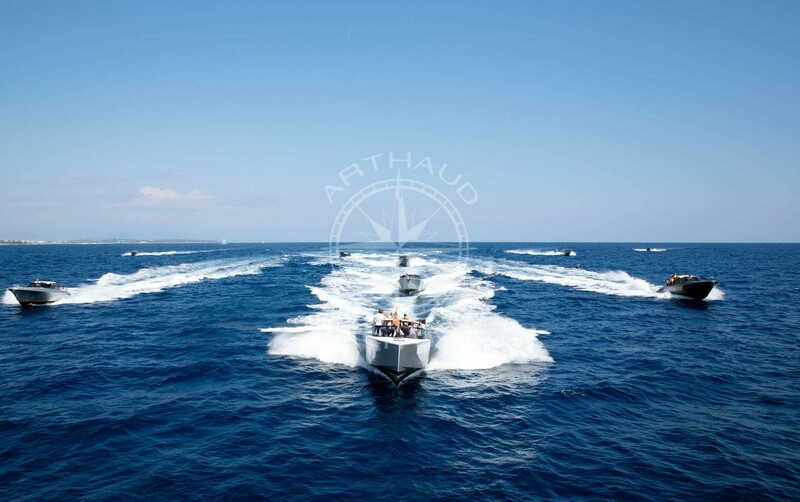 Arthaud Yachting is your agency for nautical incentive activities in Nice. 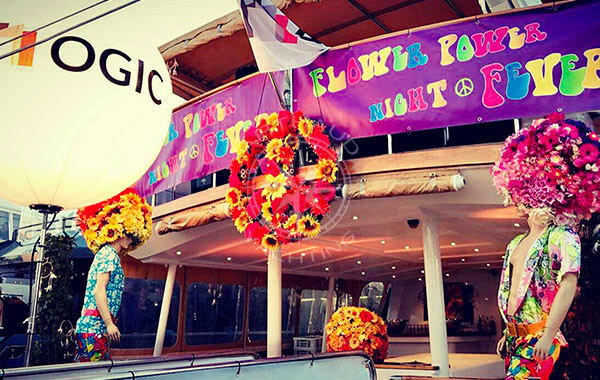 Why should you organise your incentive day in Nice? In the corporate world, a culture of results, efforts and rewards coexist and if one of the components is absent, then the entire business ecosystem is called into question. 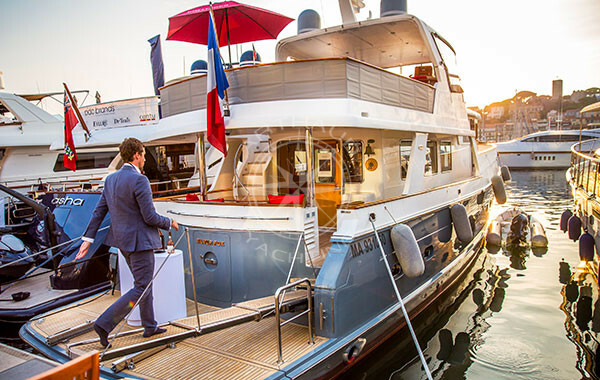 In order to preserve the company’s balance and the efficiency of its teams, Arthaud Yachting helps you to work on the notion of reward through exceptional incentive days in one of the most beautiful cities in France: Nice! 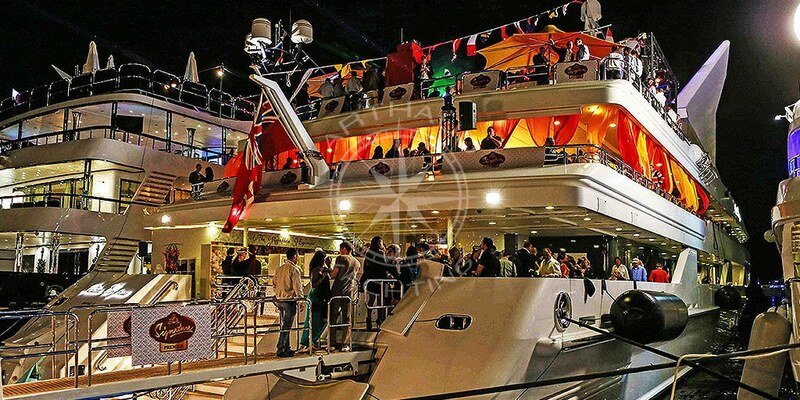 Since 2003, our event agency has been organising team-building days, team-building events and corporate events of exceptional quality that reflect the prestige of Nissa la Bella. Proactive approach, meticulous orchestration, elaborate and careful catering are all characteristics that our agency masters to perfection and which contribute to the success of your incentive. The mythical Promenade des Anglais, the steep alleys of the old Nice, the breathtaking view of the Baie des Anges, the traditional atmosphere of the Saleya market and the gentle lifestyle of the French Riviera make Nice a city that is particularly appreciated by all those who come to visit it. The city’s baroque architecture and the colours of the façades of Place Masséna invite you to explore, while the beach invites you to relax and the view of the mountains is ideal for a rest. Nice is a lively, culturally rich city and each district has a different atmosphere which allows you to vary the pleasures throughout your incentive day. By offering your employees an incentive in Nice, you are sure to delight them and they will be very grateful. 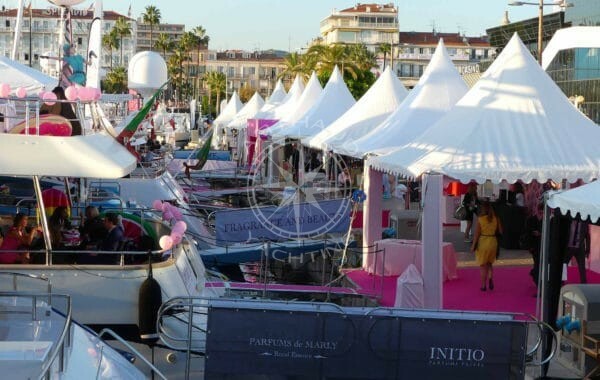 In Nice, you will have access to a wide range of quality infrastructures and activities that will allow you to organize an original and very high standard incentive. 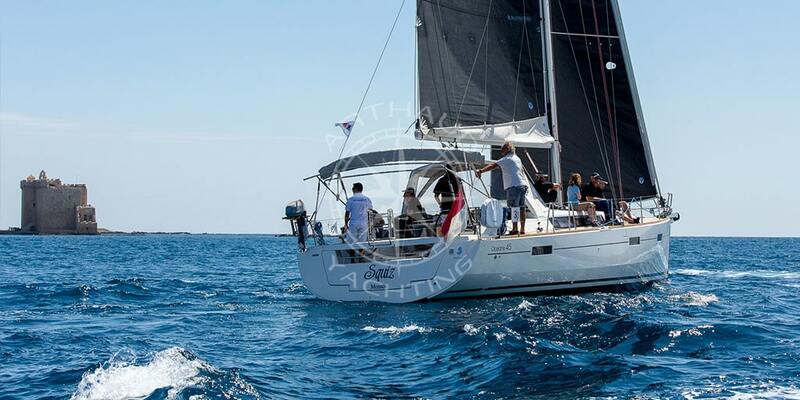 Qualified crew at your service during your incentive in Nice. High quality rental service with many other services. Define your objectives for your incentive in Nice. If the city of Nice is one of the most popular on the business tourism market, it is mainly because of its climate, the beauty of its landscapes located between the sea and the mountains, but also because of its qualitative infrastructures and its abundant choice of activities. The second largest hotel complex in France, the beautiful city of Nice holds a third of the French Riviera’s accommodation offer and is mainly positioned in the high-end segment with more than 6,000 rooms available in 3 and 4 stars hotels. Nice airport is an international airport with an annual passenger flow of 14 million passengers, ranking it as France’s third largest airport. Nice airport is home to no less than 33 airlines serving 100 destinations in 73 countries. Domestic or long-haul flights, there are many direct flights to and from Nice. This convenience is an undeniable asset that partly explains Nice’s success with business customers. 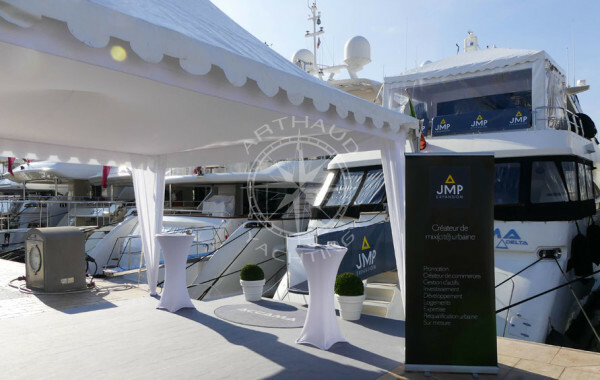 Heliports are also based in the capital of the French Riviera, which makes it possible to host your most prestigious incentive days. For even more prestige, make your incentive in Monaco. Located in the heart of the city, a few steps away from the historic Garibaldi Square, the Acropolis Centre can accommodate 20 to 900 people to organize your keynote and corporate speeches on a small and large scale. Ideally located between the sea and the mountains, Nissa la Bella has plenty of incentives to offer and water sports are a must. 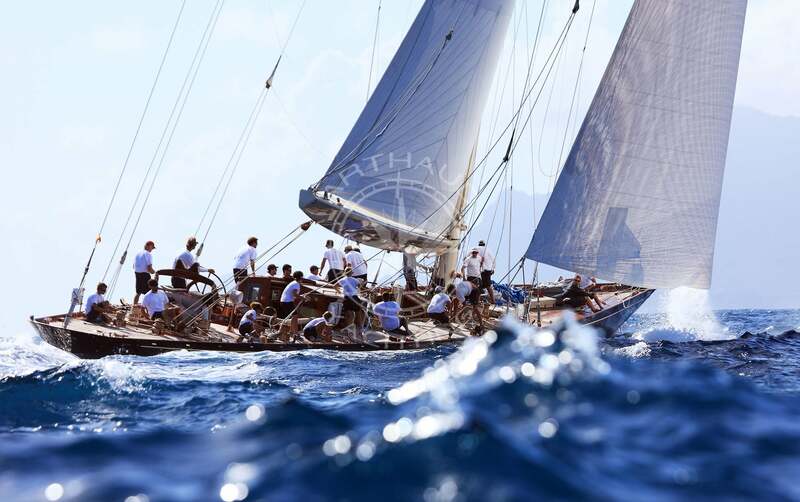 Organise your challenges on the turquoise waters of the Mediterranean to recreate an atmosphere where all the components of a successful event are brought together. Water sports are a perfect part of any type of incentive because the possibilities are endless. 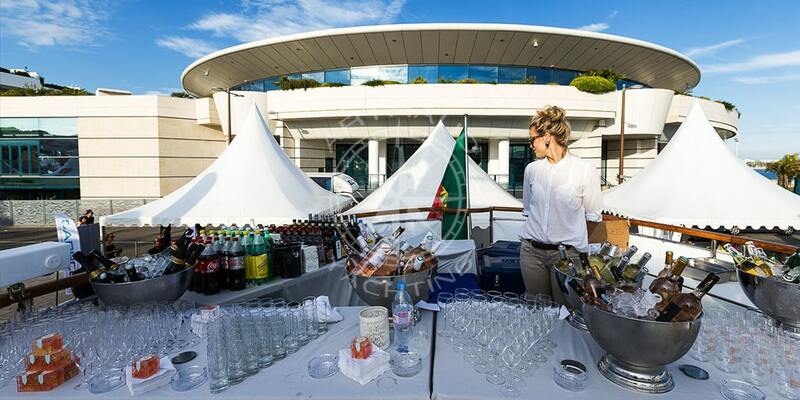 Would you like to give your event a sporting dimension in order to stimulate your employees’ desire to win? 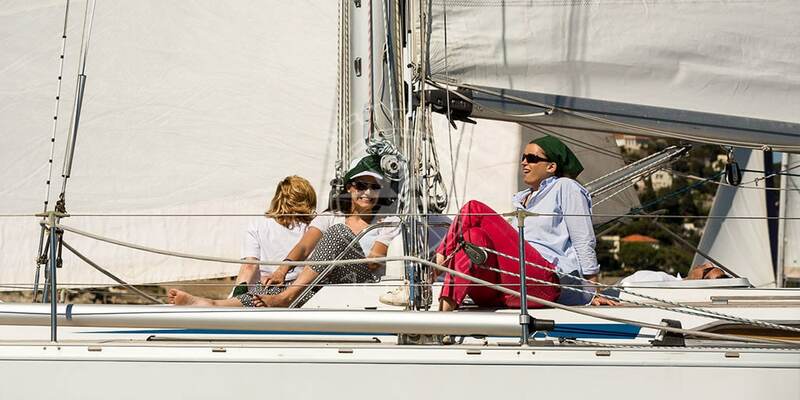 Why not organise a catamaran regatta? 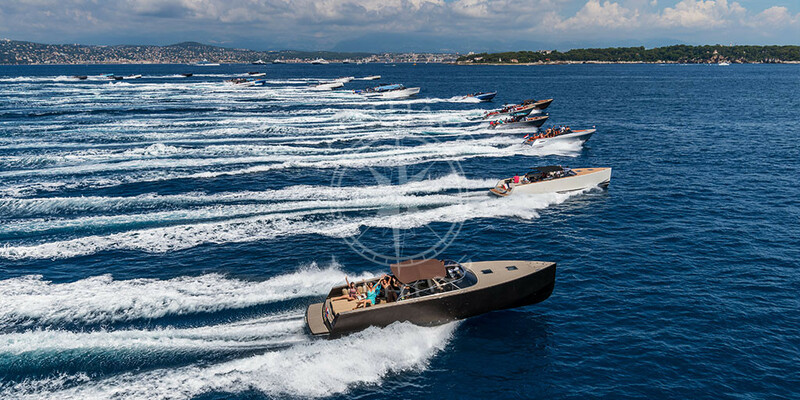 As a team and under the watchful eye of our professional skippers, your employees will compete in a water race where coordination and team spirit will be the essential ingredients for victory. 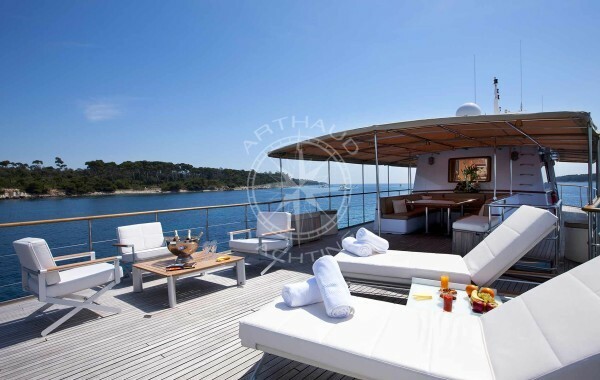 Arthaud Yachting will organize your meals on land or at anchorage in the creek of your choice. 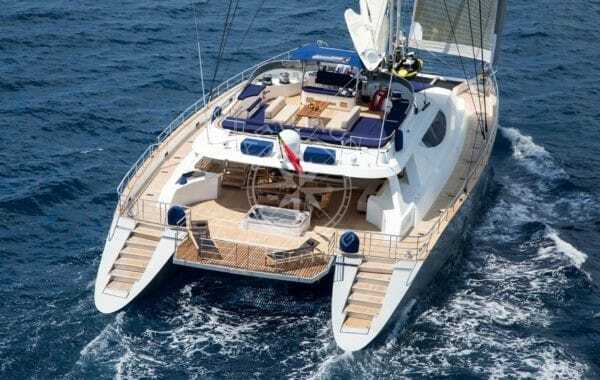 Catamarans, like all our other boats, can be rented by the day, half-day or even over several days. Entrust us with your requirements and we will organise a high quality incentive together that you could not have imagined. 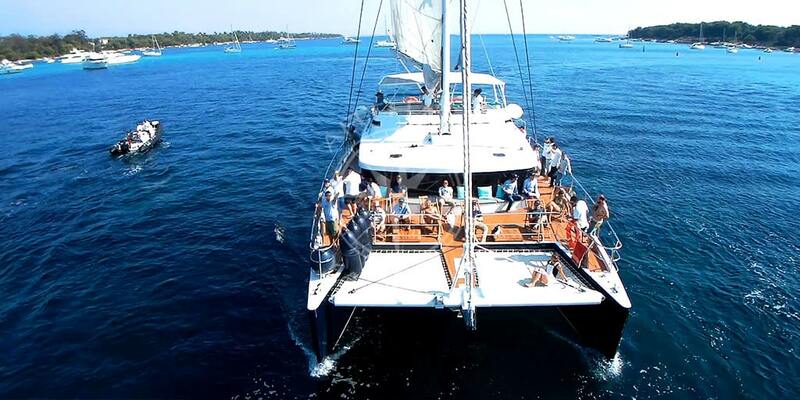 To reward or thank customers or partners, organize your incentive on a yacht. 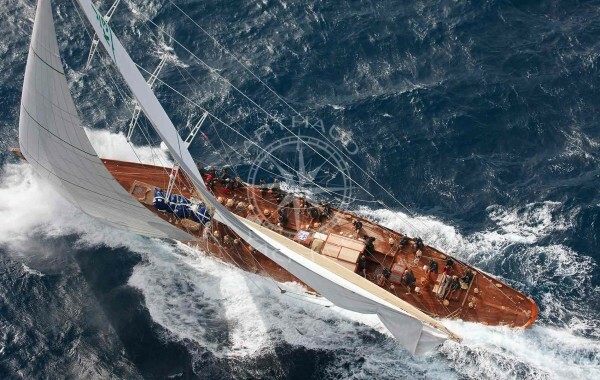 Arthaud Yachting offers you direct services on privatised yachts. 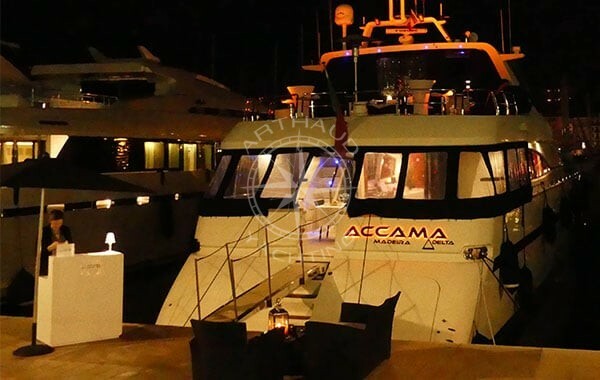 A luxurious and unique experience, this type of service is perfectly suited to convey a high-end image that reflects the company’s ambitions. 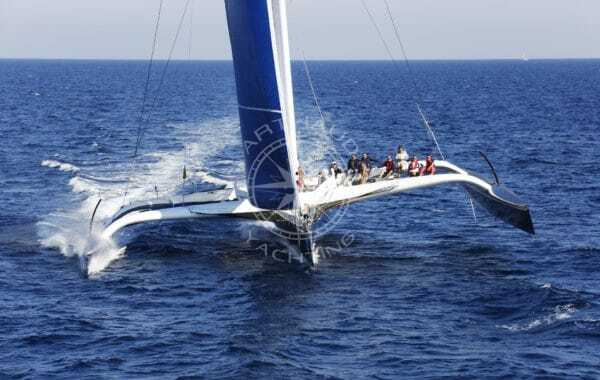 Sailing activities, like catamarans, require team spirit and that is why sailing regularly finds its way into a company seminar. 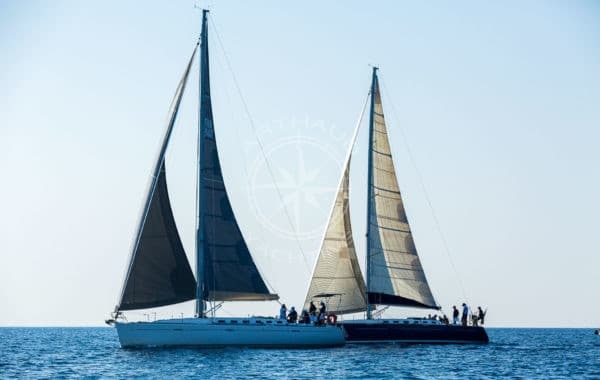 Arthaud Yachting will offer you different types of sailing yachts, from the most sporty to the most authentic, depending on the tone and atmosphere that you wish to give to your incentive day. 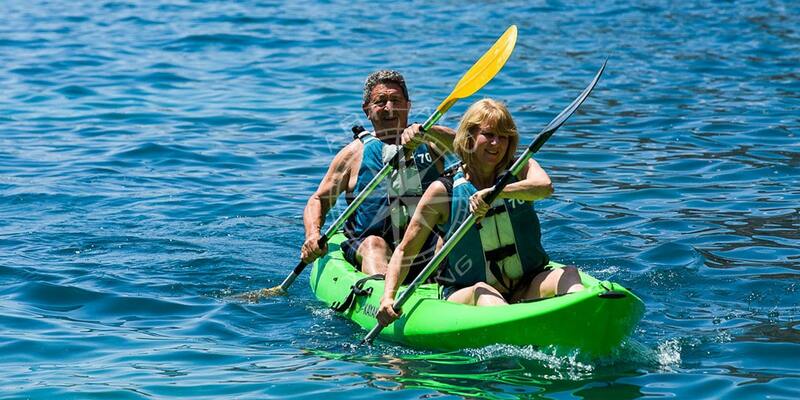 Sports, prestige, relaxation or even recreational are all styles that can be created through water sports activities. 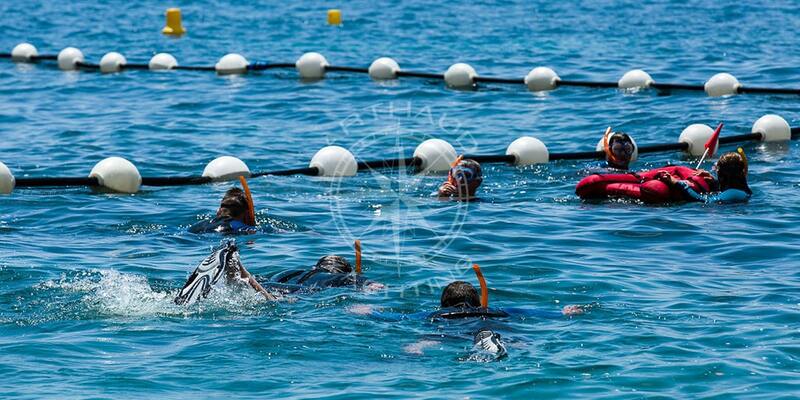 Finally, our teams will help you plan your itinerary on the Mediterranean Sea waves in order to make your employees discover breathtaking landscapes accessible only by sea and to put all the chances on your side to see dolphins doing spins in front of your employees’ amazed eyes.